This series of posts is in no way showcases a full penetration test, which does a much deeper dive into an application’s risks and utilizes many more tools and manual techniques. I wanted to start off this new blog series “Gone in 60 Mobile Apps” by reviewing 60 different Android mobile applications within the Agriculture industry. Future posts in this series will dive into other industries. We chose to pull examples from the agriculture sector because of my history growing up on a farm in southern Minnesota. I gathered applications from large tractor manufactures as well as companies that provide upgrades / accessories to tractors. If you haven’t decoded the title yet it’s based off of a great car movie “Gone in 60 Seconds.” In similar fashion, this review is meant to give a high-level overview of 60 different applications in a relatively short period of time. This post isn’t designed to make you the world’s best penetration tester, nor was it written to teach you to be an expert with MobSF. Our goal is to bring insight into how easy it is to identify issues within the mobile platform. Mobile applications should adhere to the same security testing as other applications utilized. The tool of choice for this blog series is Mobile Security Framework (MobSF). MobSF is an automated mobile application pentesting platform. MobSF is well-maintained and includes an easy to use Docker image. Leveraging this tool with Android applications makes for a quick and easy discovery of any “low hanging fruit”. 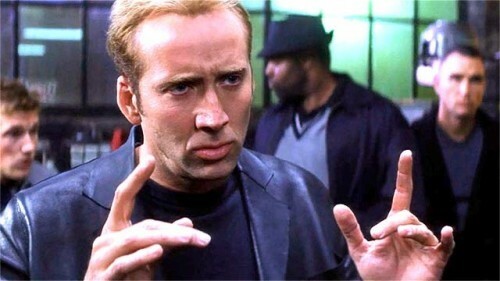 With MobSF up and running it’s pretty simple to start assessing a mobile application. With the start page displayed you can drag/drop the mobile application file onto the screen to get started. After selecting or drag/dropping the Android .apk file, MobSF takes a short period of time to process the file. First, we wait…. 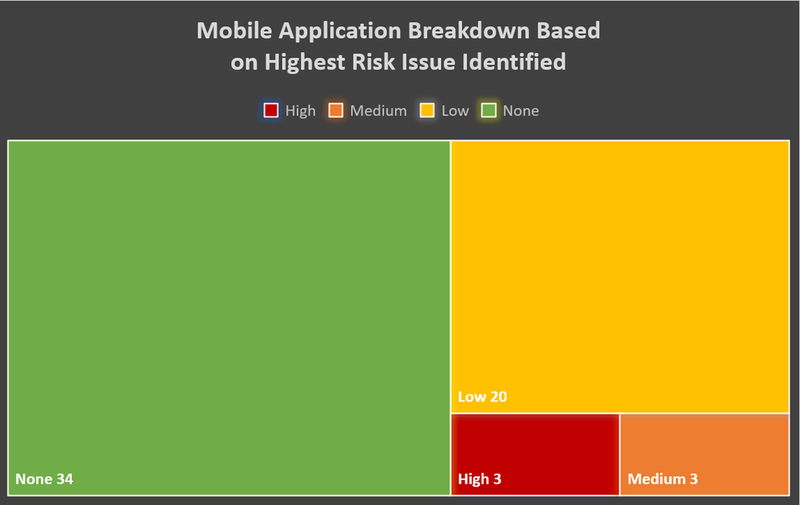 After reviewing the mobile apps, I categorized them based on the highest risk issue identified. All of the risks identified in this multi-part blog series would fall under the category of M10 – Extraneous Functionality. Developers of the applications left sensitive information within the source code. A user utilizing open source tools can view these extraneous items. This is bad but it could be worse…. These credentials provide authentication to some of the referenced URL’s within the source code. · What permissions does the account have within the application? · Can the accounts be used to access sensitive information? · Can the accounts log into other company affiliated web portals? It’s not the end of the world…. These companies just need some guidance in regard to integrating security into their software development lifecycle (SDLC) prior to deploying the mobile application. A great reference is the OWASP Mobile Security Testing Guide: https://mobile-security.gitbook.io/mobile-security-testing-guide/. Keep a look out for future posts where we will evaluate other industries. As we get further down the line, we can begin to perform an analysis between industries to see how they compare from a mobile security standpoint.